Visit the Etsy listing for more information. 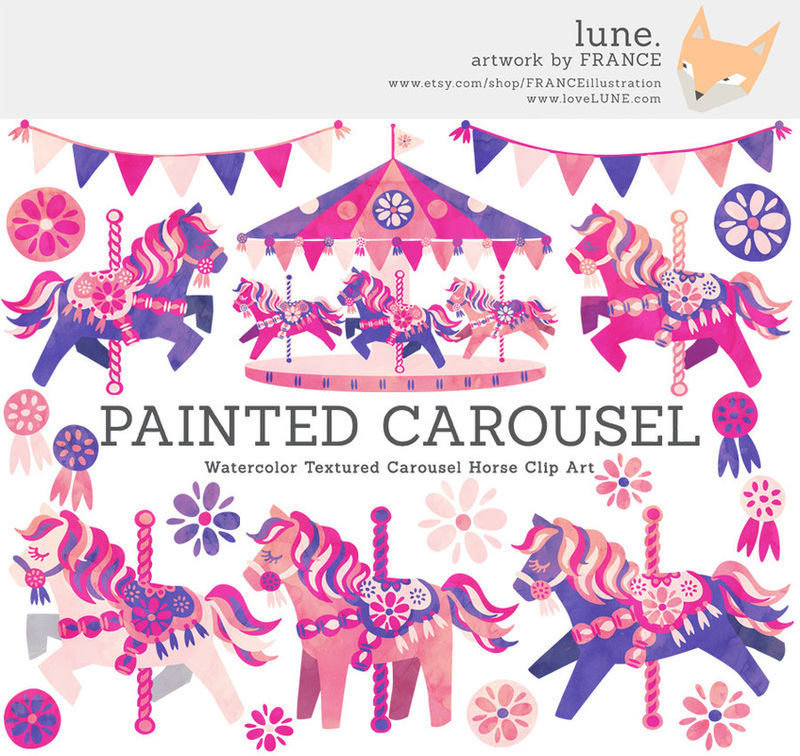 A beautiful plum and peppermint coloured Carousel Horse clipart pack. 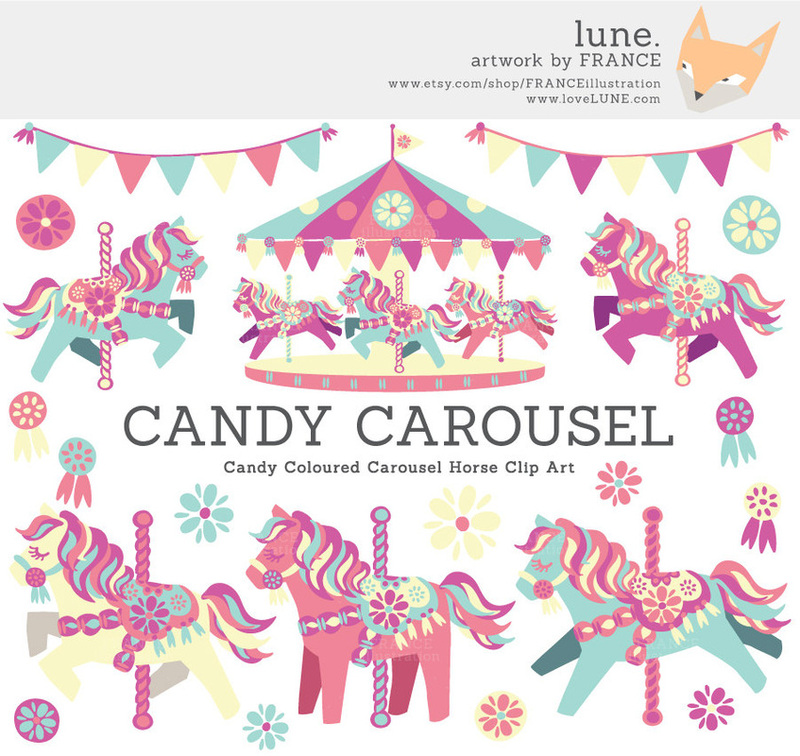 This is an *updated* version of the Candy Coloured Carousel Horse MEGA pack. 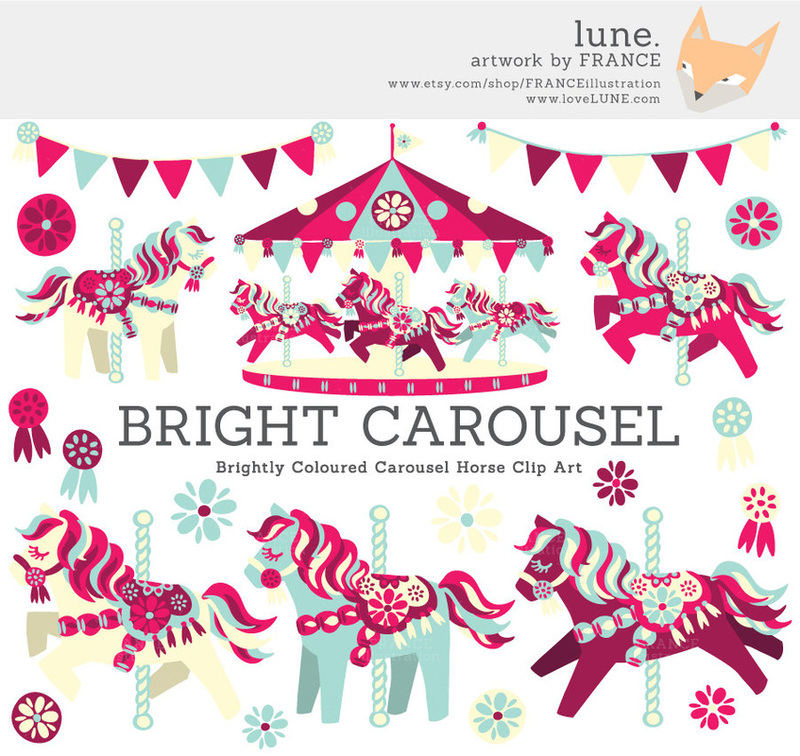 Brighter, punchier candy colours! 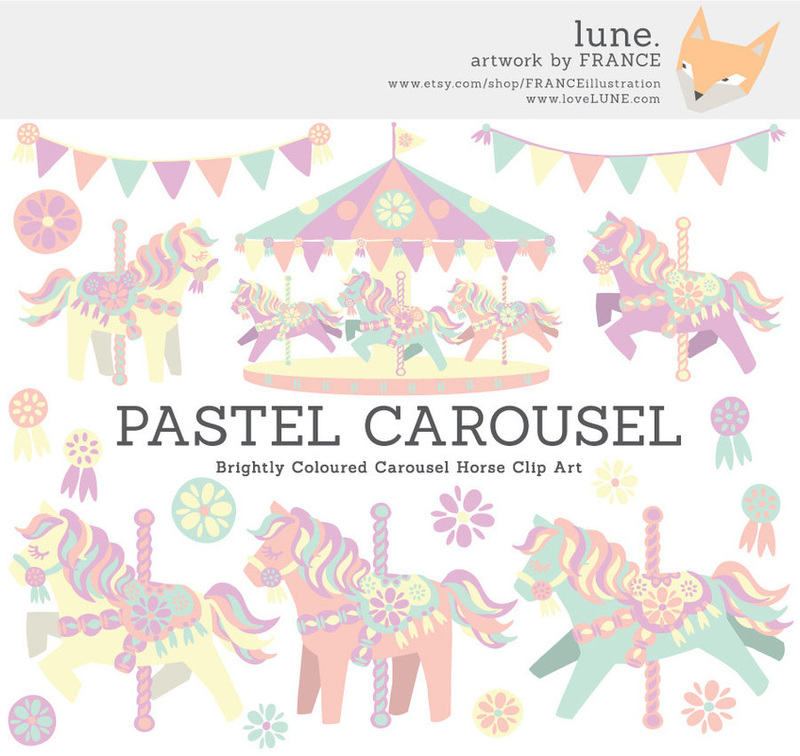 The colours of this set have been UPDATED! But that means you can now buy this set at a discounted price. "Love it! Thanks so much! :)" - Brittani Stremlow, 2 March, 2014. "Adorable artwork. Very high quality at a great price!." - Jo Jo, 17 April, 2014.